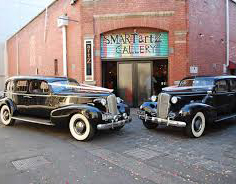 For birthday venues that can seat 80 people or a cocktail party for 250 people, Smart Artz Gallery is an edgy, contemporary and versatile space located in a stunning converted warehouse in South Melbourne. 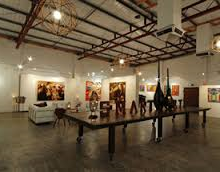 Australia's emerging artists get to display their works of art here. 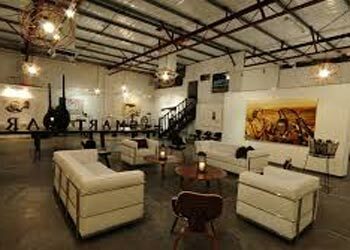 So you can have a party and a viewing of fine art at the same time. 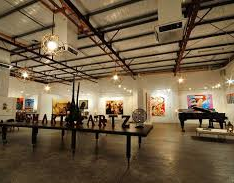 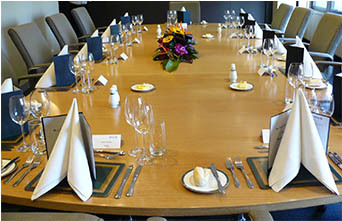 The Smart Artz Gallery has been used for weddings, birthday venues, cocktail parties and musical performances.